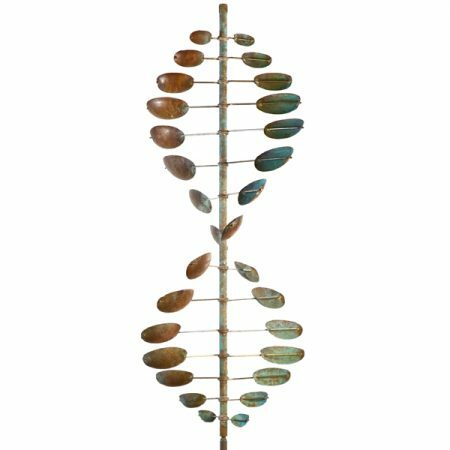 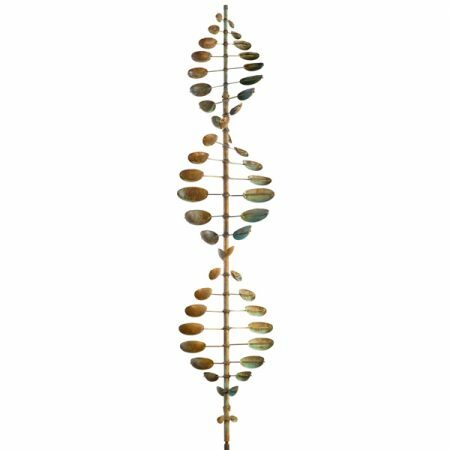 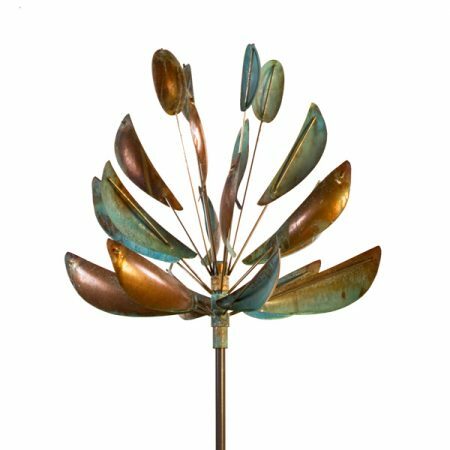 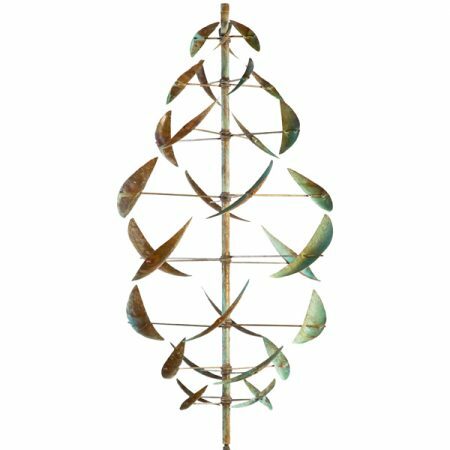 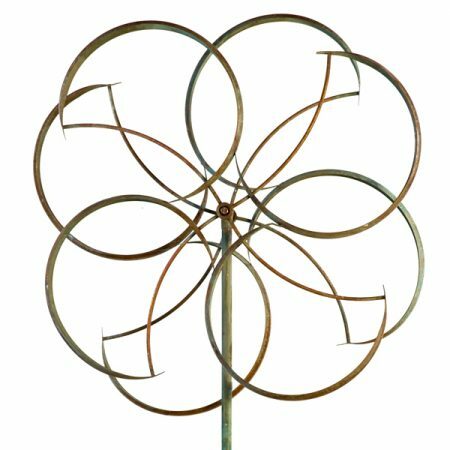 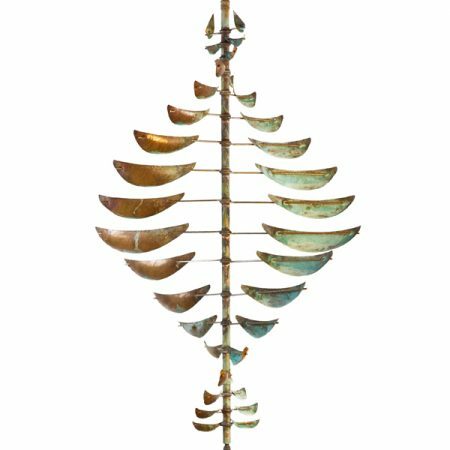 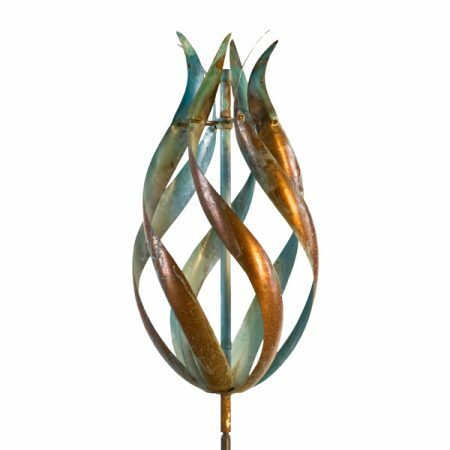 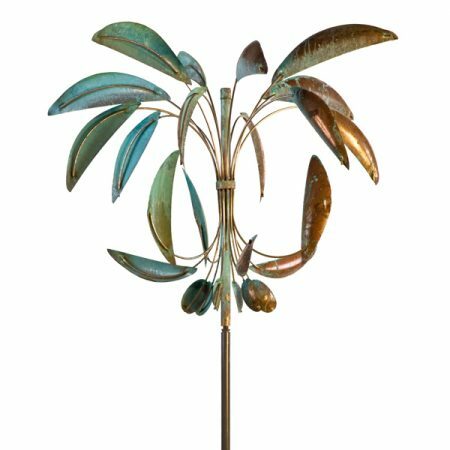 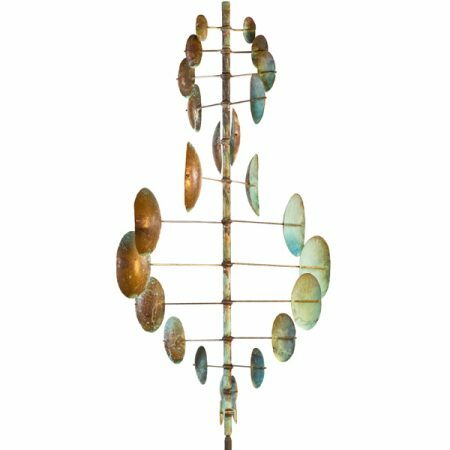 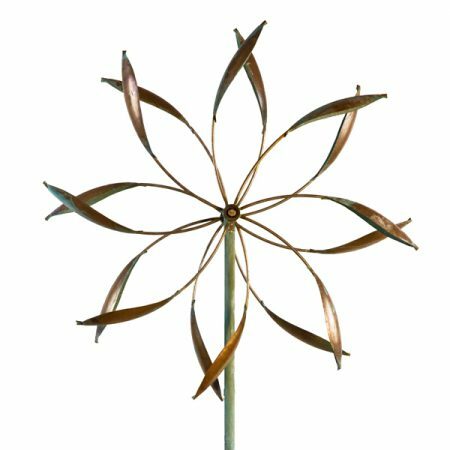 As a master in the kinetic sculpture discipline, Lyman Whitaker Wind Sculptures are known around the world. 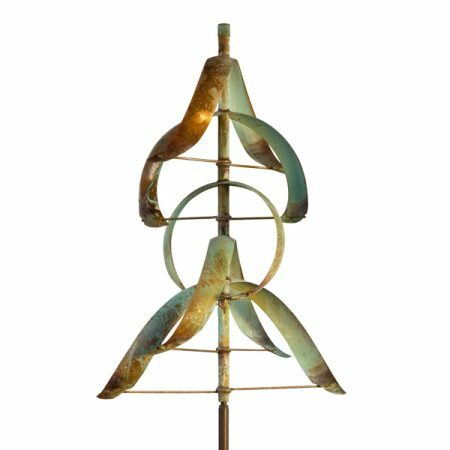 An original thinker, Lyman constantly dreams something into reality. 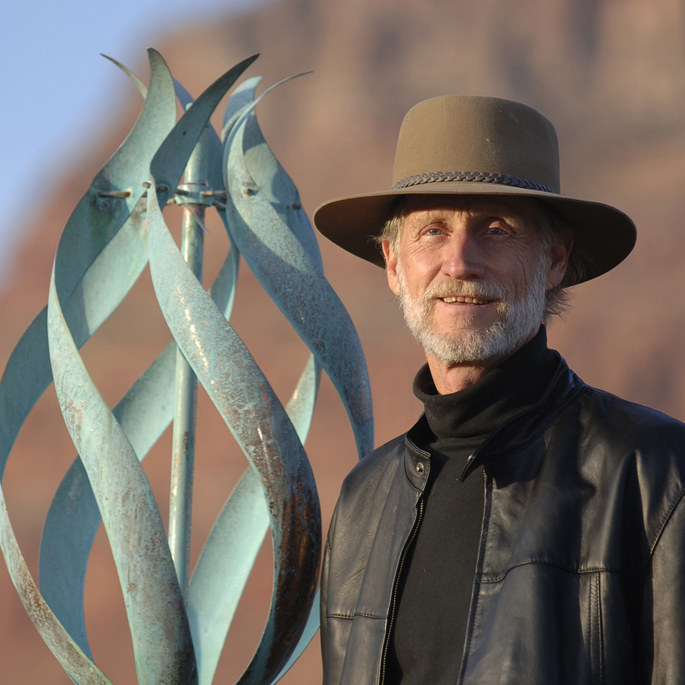 Springdale, Utah is the home town of the artist. 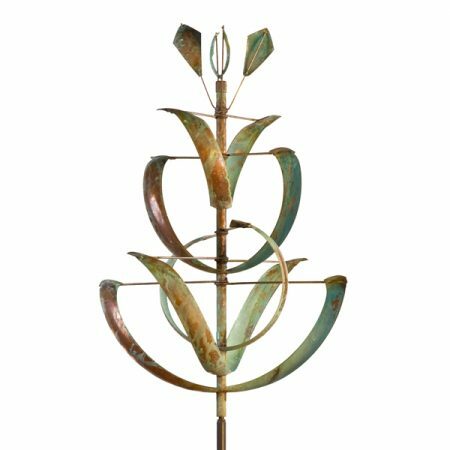 Worthington Gallery has been featuring Lyman’s work for over 4o years.